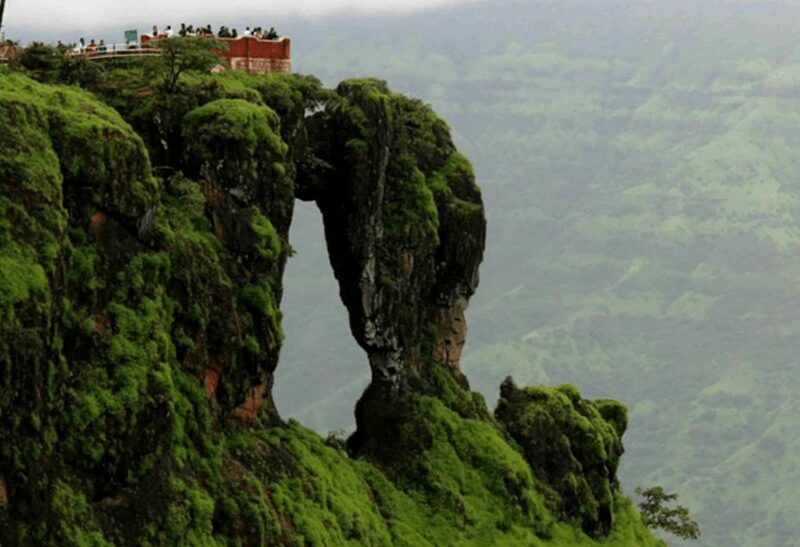 Lonavala, situated around 65 kms from Pune, is a small town in the state of Maharashtra. The city is famous for the production of Chikki. Lonavala is one of the ideal places for Punekars to relax and lay back. 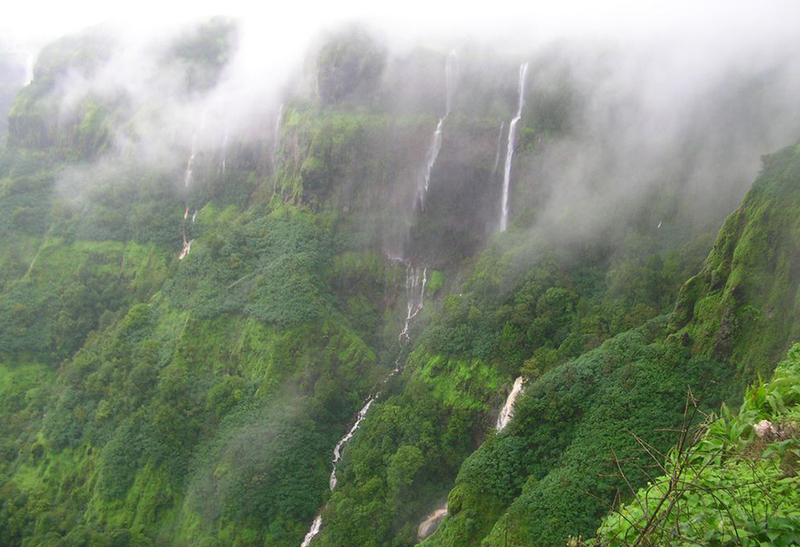 Most people tend to visit Lonavala for a short weekend trip or a day round trip. 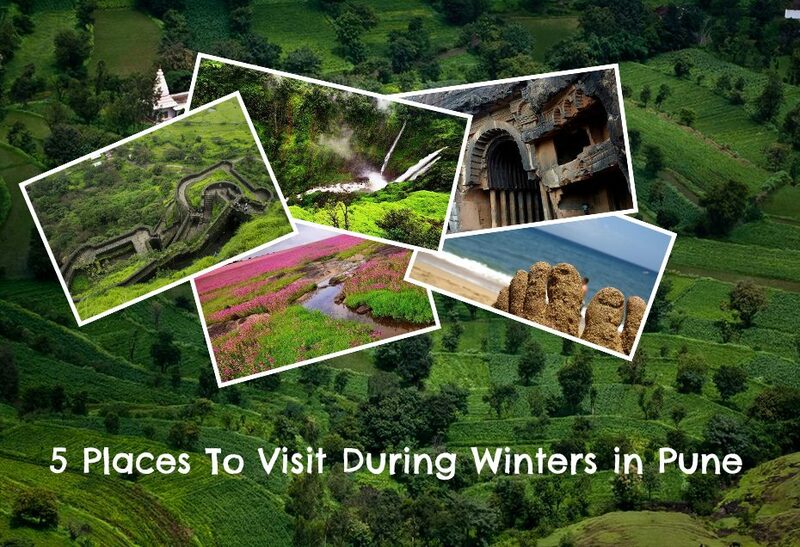 It is one of the most picturesque getaways around Pune, with nature lovers falling in love with its beauty. The destination is popular for its forts, caves, temples, lakes, gardens and more. The climate is very pleasant with rain showers every once in a while with the cool breeze blowing softly. 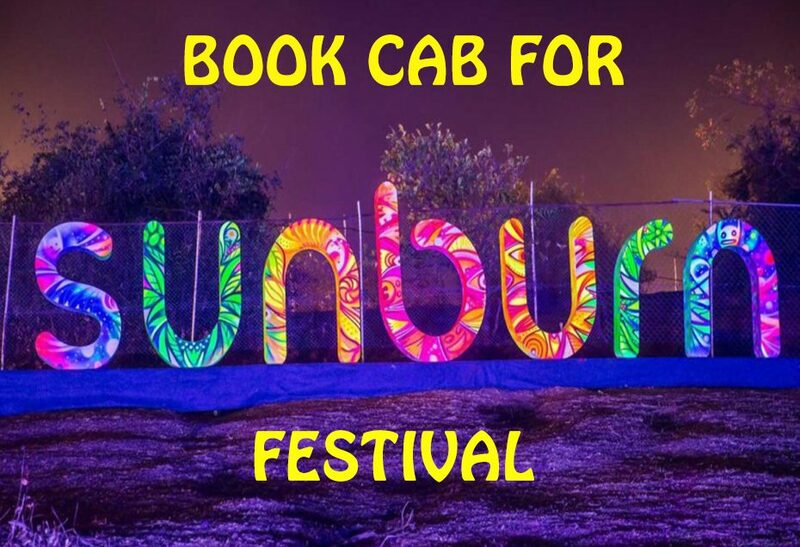 There are several ways to travel to Lonavala, viz Trains, Rental Cabs Or Self Driven Cars. Each of them has a unique aspect. You can enjoy the view of the huge mountains and greenery if you opt to visit via train, but the journey is quite short. 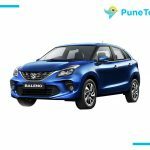 On the other hand, if you opt to travel there by road, the Pune Mumbai Expressway is the best option as you can enjoy the beautiful ghaats and tunnels, and relive your life as your soul moves with you. The ghaats wander aimlessly and take you more into rich evergreen forests where you’re unified with nature. It’s here that you really connect with your friends and family and begin to enjoy the magical beauty that nature offers to us. Lower the car windows and feel the cool wind rush through your hair – it’s an astounding feeling. The lush greenery of the place also adds a magical charm. 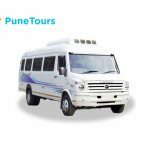 The connectivity from Pune is very good and most of you will get to experience a hassle-free ride. Travelling by road is the best option as it takes around a mere 80mins to reach there. Don’t forget to visit Lion point which is a scenic midway point for Bhushi Dam and Aamby Valley. Tiger Point and Rajmachi Point are also the most visited places by travelers. However, do not expect a quiet environment while reaching there, as the popular Lion’s and Tiger’s Points have the usual chaos of street food sellers, dogs, and cows, with the addition of monkeys looking for food from people. To have an easy and relaxing experience, booking an apt mode of transport is essential. 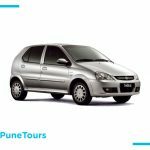 PuneTours is one of the best car hiring agencies in Maharashtra which provides pick-up and drop facility from your doorstep in a Pune to Lonavala cab round trip at a very reasonable price.